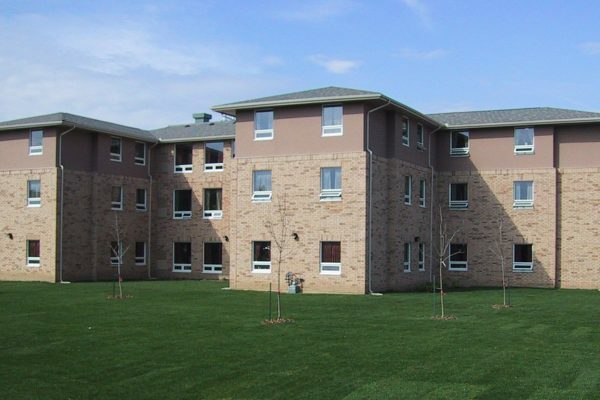 Redeemer University College | Learn Project | Reinders + Rieder Ltd.
Reinders + Rieder Ltd. was appointed project managers for the campus development of Redeemer University College in Hamilton, ON. 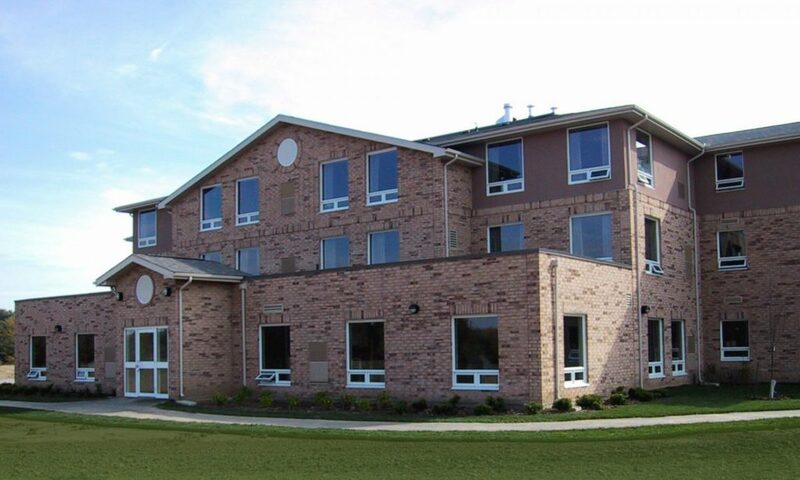 As project managers for this 31 hectare, multi-million dollar post-secondary campus, we were responsible for zoning revisions, master planning, site analysis, scheduling, budgeting, and cost control. As part of the RRL masterplan, the Redeemer University College campus was designed to fit into the topography of the site and the layout was planned to connect all academic complexes with an internal two-level street. 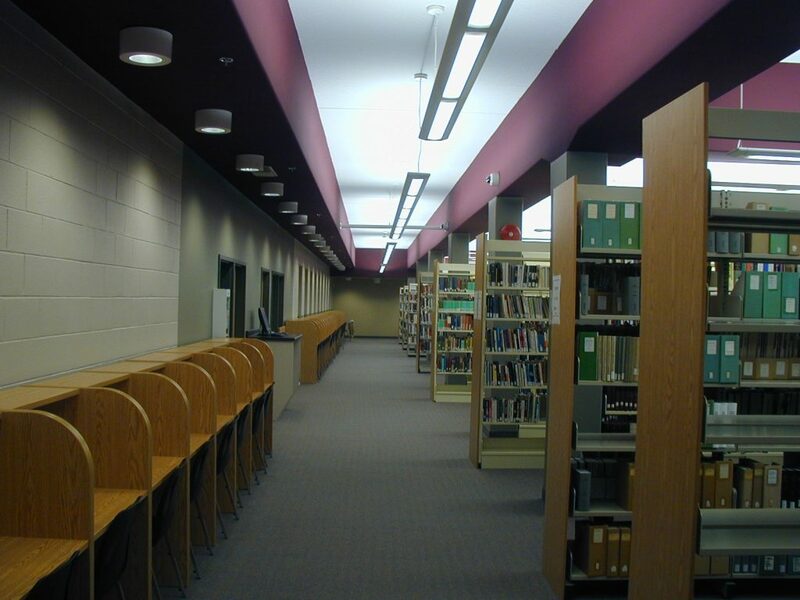 All facilities, departments, classrooms, library, science labs, auditorium and meeting rooms were arranged according to their functions and relation to each other. 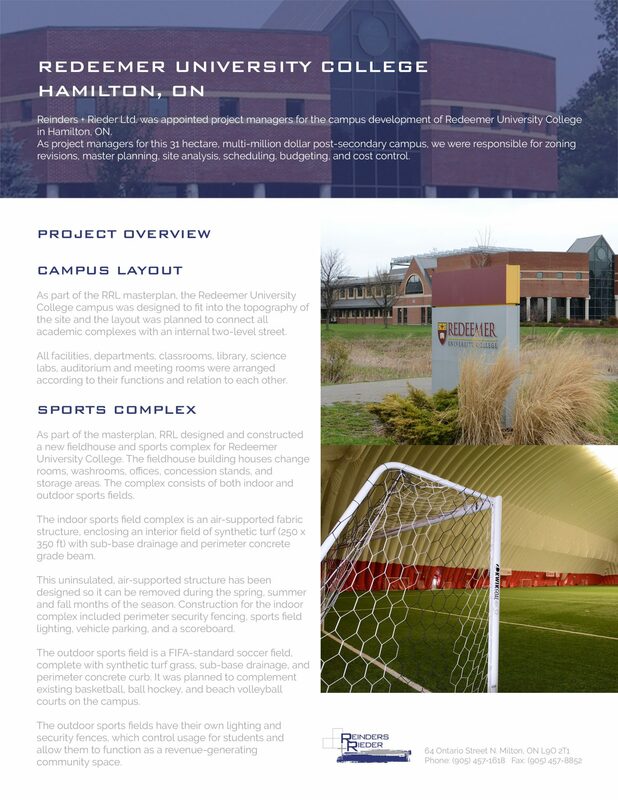 As part of the masterplan, RRL designed and constructed a new fieldhouse and sports complex for Redeemer University College. 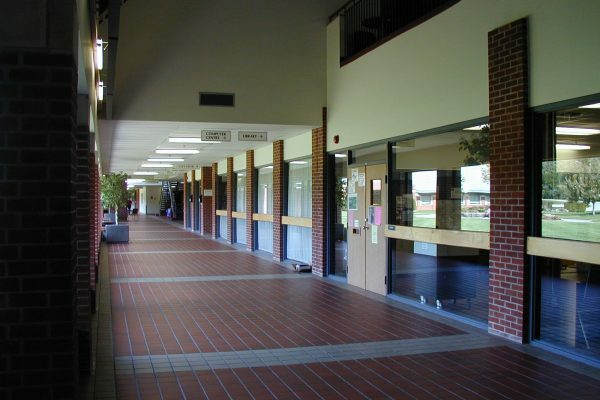 The fieldhouse building houses change rooms, washrooms, offices, concession stands, and storage areas. 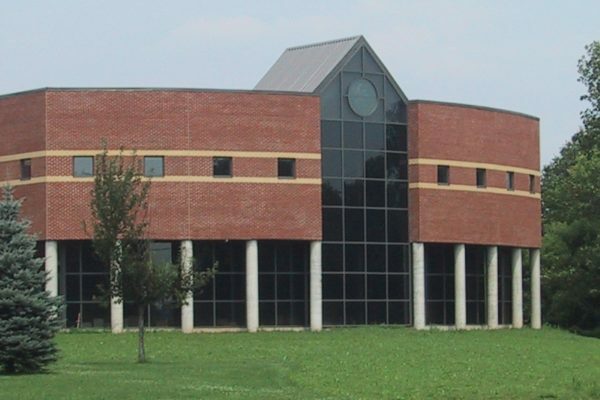 The complex consists of both indoor and outdoor sports fields. 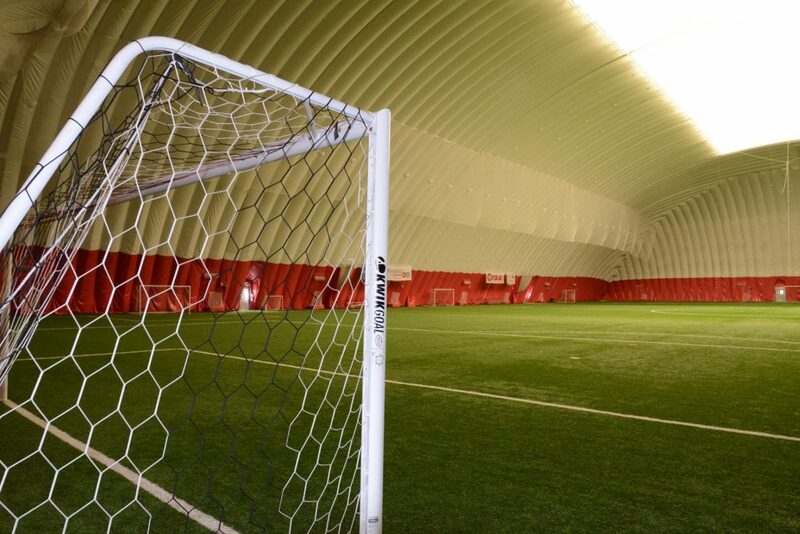 The indoor sports field complex is an air-supported fabric structure, enclosing an interior field of synthetic turf (250 x 350 ft) with sub-base drainage and perimeter concrete grade beam. This uninsulated, air-supported structure has been designed so it can be removed during the spring, summer and fall months of the season. Construction for the indoor complex included perimeter security fencing, sports field lighting, vehicle parking, and a scoreboard. The outdoor sports field is a FIFA-standard soccer field, complete with synthetic turf grass, sub-base drainage, and perimeter concrete curb. 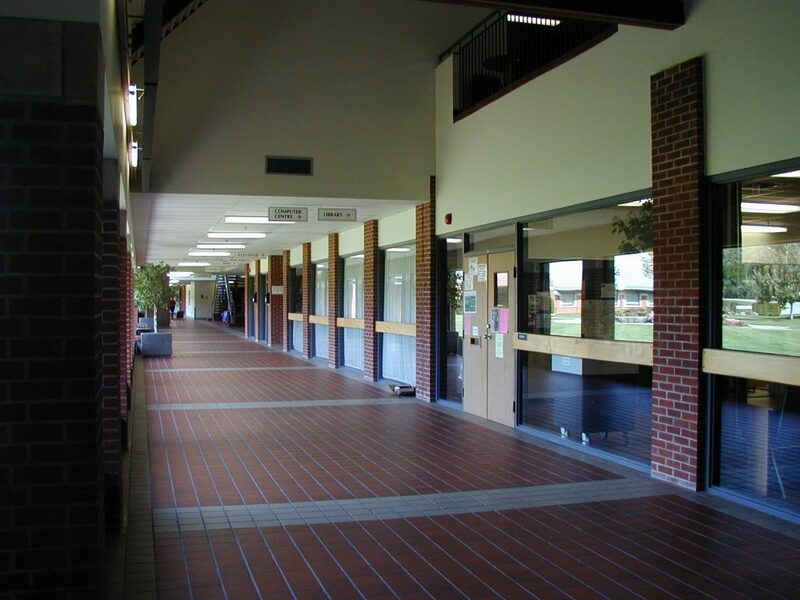 It was planned to complement existing basketball, ball hockey, and beach volleyball courts on the campus. 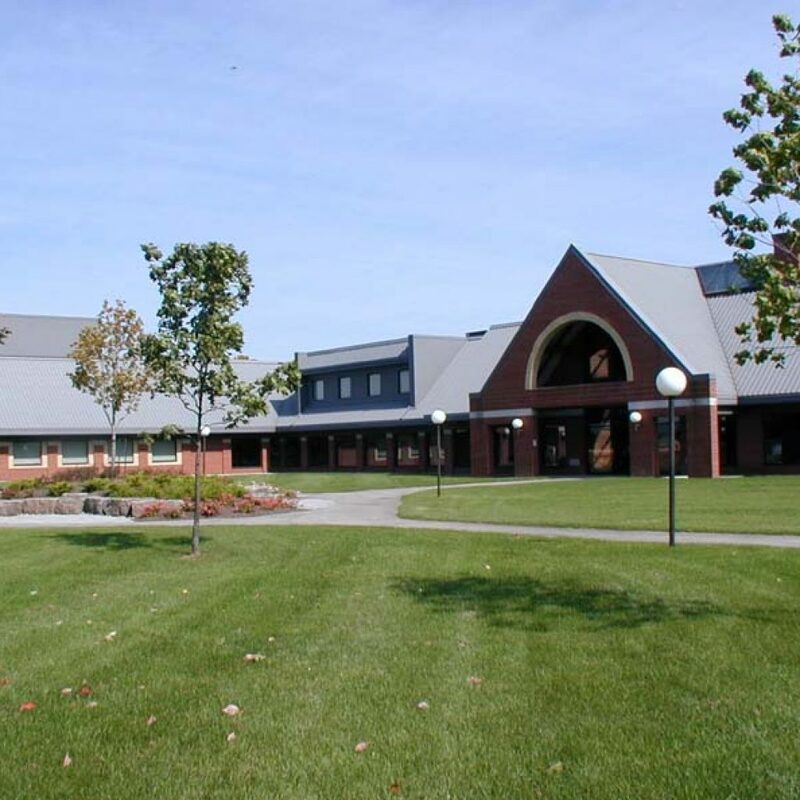 The outdoor sports fields have their own lighting and security fences, which control usage for students and allow them to function as a revenue-generating community space. 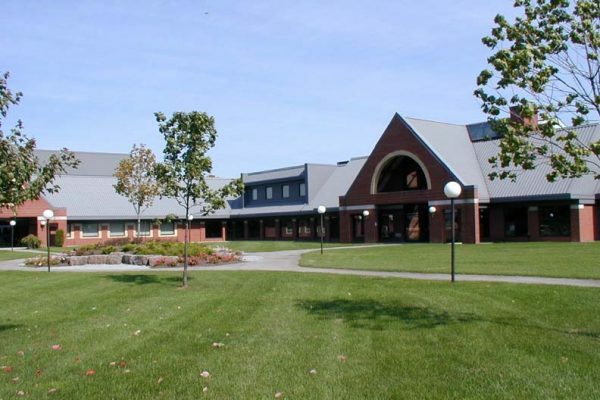 Redeemer retained Reinders + Rieder Ltd. (RRL) to provide consulting services for master planning the campus to provide for planned and effective growth and reorganization. 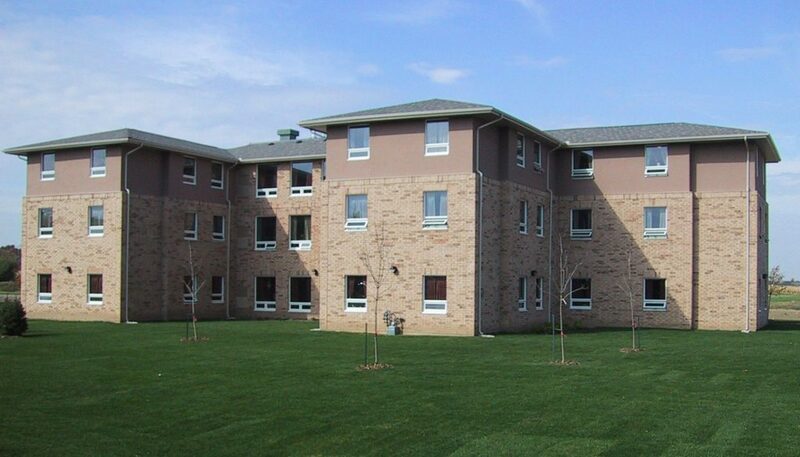 Following the completion of the masterplan, RRL was further retained to design and administer the construction of a series of three-storey college residences on the campus. 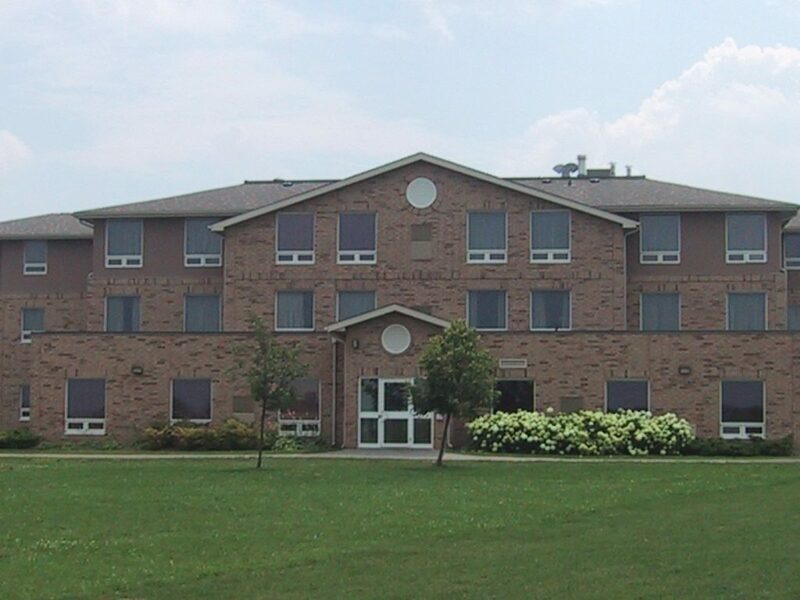 The student residence buildings are designed to accommodate Redeemer University College’s specific needs and represent a unique housing form. 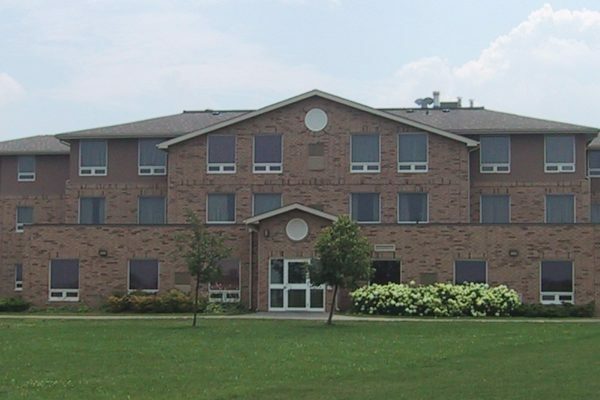 Each of the three floors contains four apartments, with three bedrooms shared by two (first year) students each, for a total of six students per apartment. 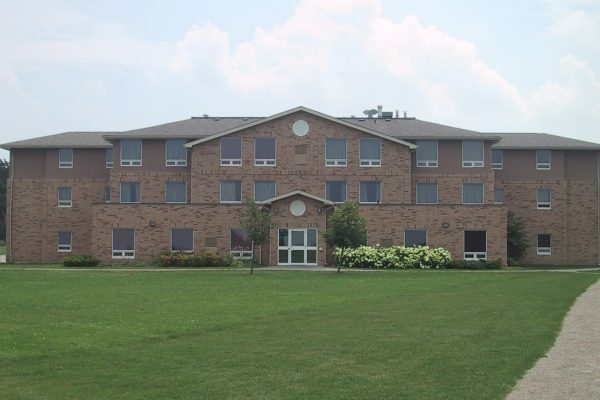 Each apartment also contains a common living/dining room, kitchen, and two washrooms. 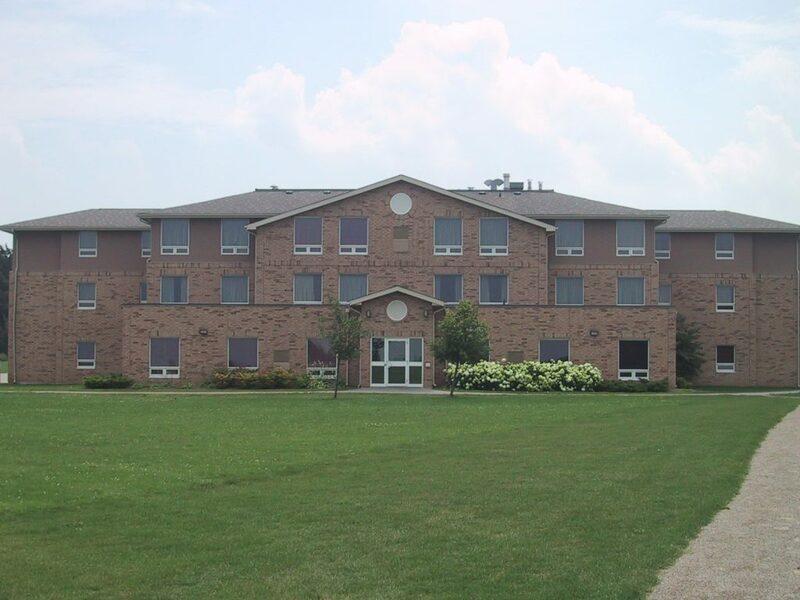 Each floor also contains one two-bedroom apartment for two senior students, who act as monitors for the twenty-four first year students. 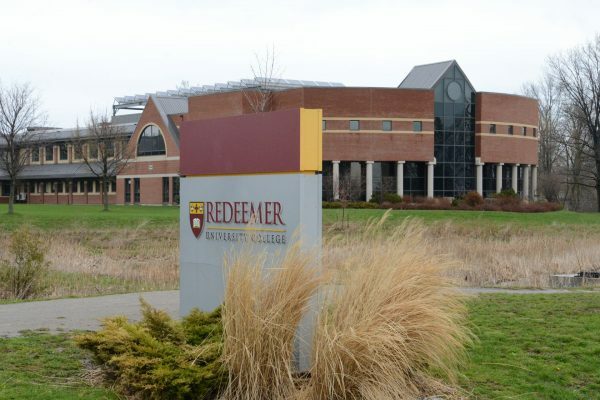 Following the adoption of RRL master plan, Redeemer undertook plans for an expansion and renovation of their main academic building. 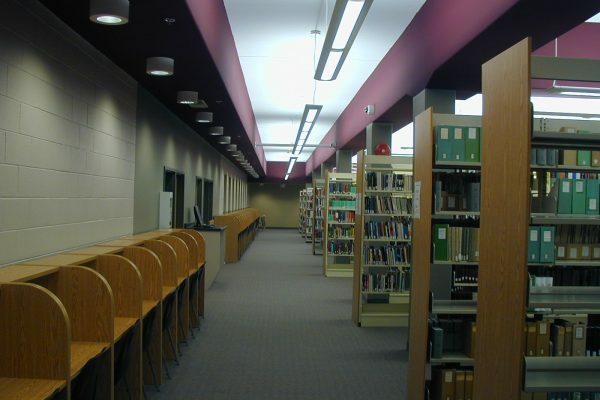 This project included a major 25,000 square foot expansion and renovation of Redeemer’s library, plus 31,000 square feet of new teaching space (classrooms and tiered lecture halls), additional administrative areas, meeting rooms, workrooms, computer rooms, and renovations to existing teaching and administrative spaces. 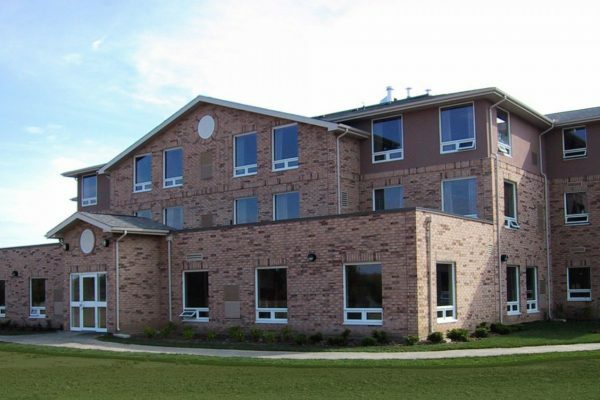 With an increasing enrolment and technological advances, this project was very important for Redeemer to meet its operational and functional requirements. The expansion reaches out towards the major street access to the campus and provides a strong visual signpost for Redeemer. 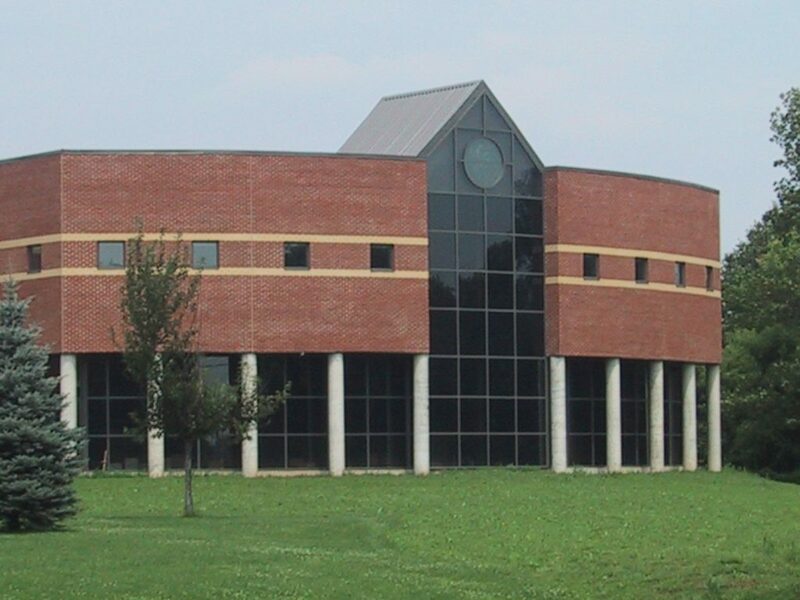 The style of the addition complements the existing campus, while projecting a dignified modernity.